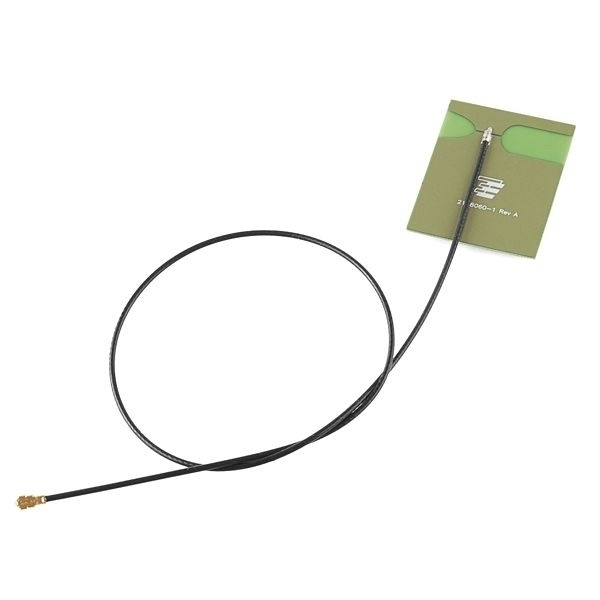 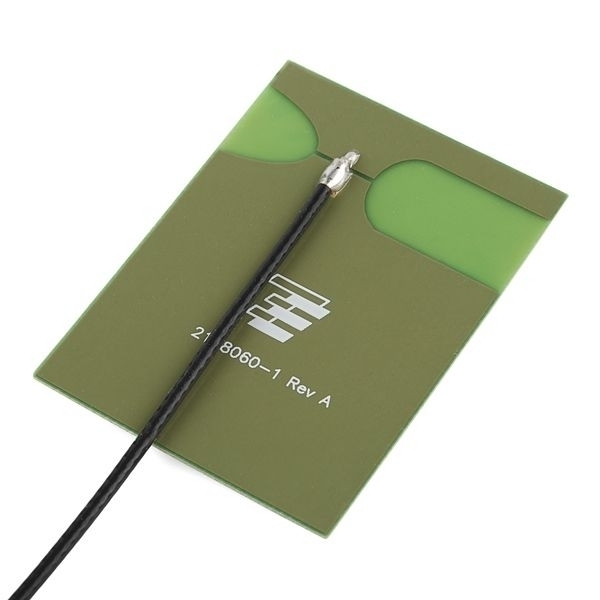 This adhesive, omni-directional antenna is perfect for situations when you’re trying to get a signal out from a transmitter that you’ve jammed down into an enclosure. 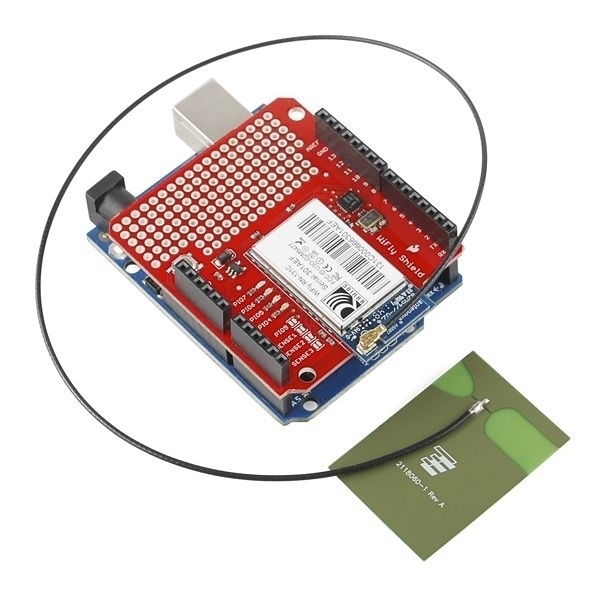 Operating on the 2.4GHz band, it works great for WiFi, Bluetooth or ZigBee. 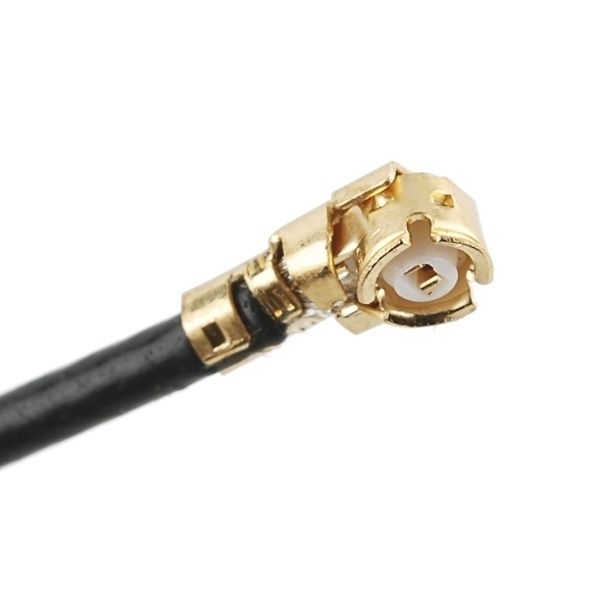 Just connect the antenna using the attached u.fl connector and then peel and stick!